I know it’s hard to believe it after such a sweltering summer, but winter is right around the corner. Where did the time go? And did we even have a winter last year? In New Jersey, where I live, it barely got cold enough to elicit goose bumps. While the weather is still mild, I would like to remind you about the need to winterize your home. Although the winter season can pose many challenges to a homeowner, one of the biggest and most costly is the risk of frozen pipes. When ice expands inside pipes, it can crack and burst the pipe, leaving you with a plumber bill costing hundreds of dollars. And when those pipes leak inside your house, you could end up paying thousands of dollars to repair the water damage. Look around your house for uninsulated pipes. This is especially important in unheated areas like crawlspaces or attics. If you want an effective way to keep pipes above 32 degrees, electric heating tape could be the answer (this is what I used when I lived in Montana). Just make sure to read and follow the manufacturer’s directions to avoid a fire hazard. Holes in the wall near pipes can let in frigid winter winds. A quick once-over with a caulking gun can solve this problem. The garden’s not going to need much water once the ground is frozen. Consider turning off the outside hose bibs. If left exposed, these faucets and pipes can freeze. If you have an unoccupied building such as a summer or vacation home, consider draining and turning off the water entirely, unless its heating system requires water. 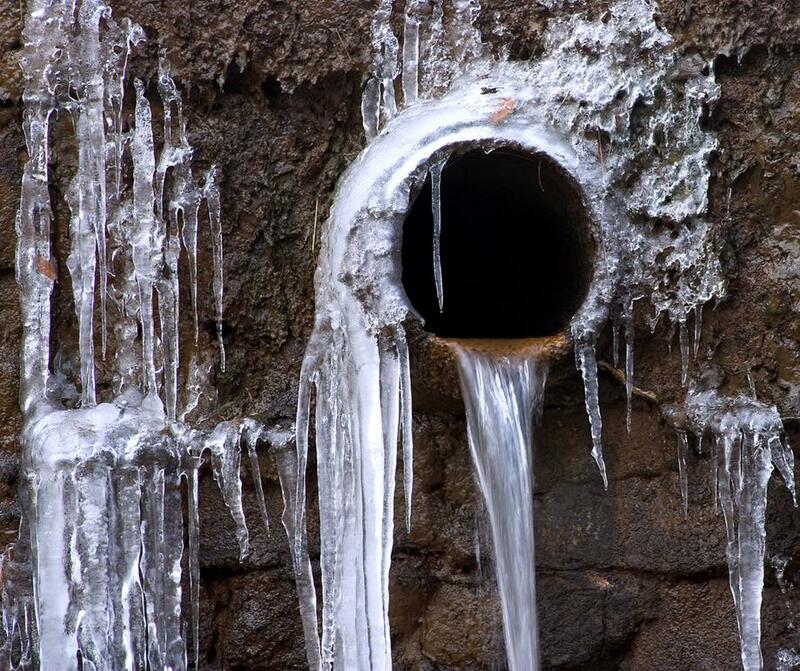 A loss of power during a winter storm could cause pipes to freeze. If you intend to leave a property entirely without heat, be sure to drain all water to prevent the possibility of frozen pipes. Set the thermostat at 55 degrees if you’re going out of town. Although you may be able to get away with a lower temperature, 55 degrees is considered to be safe for pipes. Using these and other tips, you can get this checked off your “to do” list before the cold weather and the holidays arrive. That way, we can all rest easy knowing that while Jack Frost may be nipping at our noses, our homes will be safe from freeze-related damages.